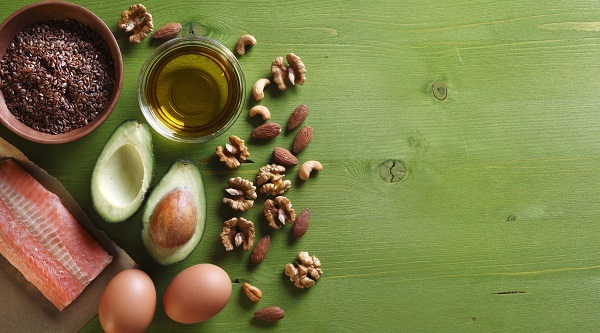 We will review the research on which conditions benefit from IF / ketogenic diet, risks, contraindications, appropriate medical monitoring and blood tests, as well as how to implement these therapeutic diets. This course is for medical professionals who would like to better understand the therapeutic utility of intermittent fasting or ketogenic diets. We will review and compare the biochemistry of ketone and glucose metabolism and the potential therapeutic value to intermittent fasting and ketogenic diet for your patients. We will discuss research findings on which conditions benefit from IF/ketogenic diet, review the risks and contraindications, detail the appropriate medical monitoring through biometrics and laboratory testing, as well as how to instruct your patient on implementation these diets. Additionally, we will discuss exercise, weight loss, preservation of muscle mass and the proposed the influence of nutritional and botanical supplementation on IF and ketogenic diet outcomes. Please Note: Bastyr is a “fragrance-free” campus. A graduate of Southwest College of Naturopathic Medicine, Dr. Tamara Dickson is the Owner of Clarity Natural Medicine in Seattle, has served as Adjunct Faculty at Bastyr University and is a founding member of the PsychANP. Her passions are for nutrition and biochemistry and she has obtained training certificates in NAET, craniosacral therapy, reiki and teaching yoga.